I’m hunting in England in a month!!!!!! Isn’t there a quote “They meet at 11. They still meet at 11. They will always meet at 11”? So how did this happen? Well, my husband has a business trip to London and I am tagging along. I actually did the same thing last year, but I was afraid to try hunting over there for several reasons. What if I was hurt, and my husband would never want me to hunt again? What if I got horribly lost, had no cell service, and never made it to the meet? Would I be expected to jump an enormous hedge? It all seemed frankly terrifying, so instead, I met up with a friend of a friend for a hack in Richmond Park. That was all right, though my little Appaloosa cob thing was not much of a looker. But now that I have this opportunity again, I’m seizing it. In 2017, I had a few hairy hunting moments that I realized I could not only survive, but still manage to have fun. I’ve had horses run away with me, buck, rear, slip on pavement–all of the things I was afraid of. And I was fine. Of course, being in 20s I suspect I am invincible, but even if not, I realized that I was capable of more than I thought. I found a cheap flight (like 10 hrs in coach cheap…), made some calls and emails, and finally decided to go with Plantation Hirelings and the Hursley Hambledon Hunt per Kat Brown’s recommendation (the “Urban Equestrian” blog writer–very funny). My other option was hunting in the Cotswolds, which would have been wonderful if the hireling had not been £245. Too much for the Frugal Foxhunter. All good advice, but nevertheless, I’m still baffled that you can just call someone, say “Hey, I’d like to hire a horse,” and all they say is, “Sure, when?” These people have no idea if I can ride at all. It feels like someone should be stopping me. Why am I allowed to do this?! I’m unreasonably excited. Every day, when I get home from work, I’ve been preparing. Figuring out transport from London, researching the barn and the hunt, planning how to fit my hunt attire and warm winter clothes in a carry-on, rereading Leslie Wylie’s “Meeting Martha” series. Essentials. And even though everyone I talk to keeps telling me I don’t really need to do any preparation, I’m going to take a few jumping lessons. Haven’t really jumped anything big for a while…and I don’t know if I’ll be allowed…but if the horse is game, I kind of want to try jumping a hedge. Don’t tell my husband. 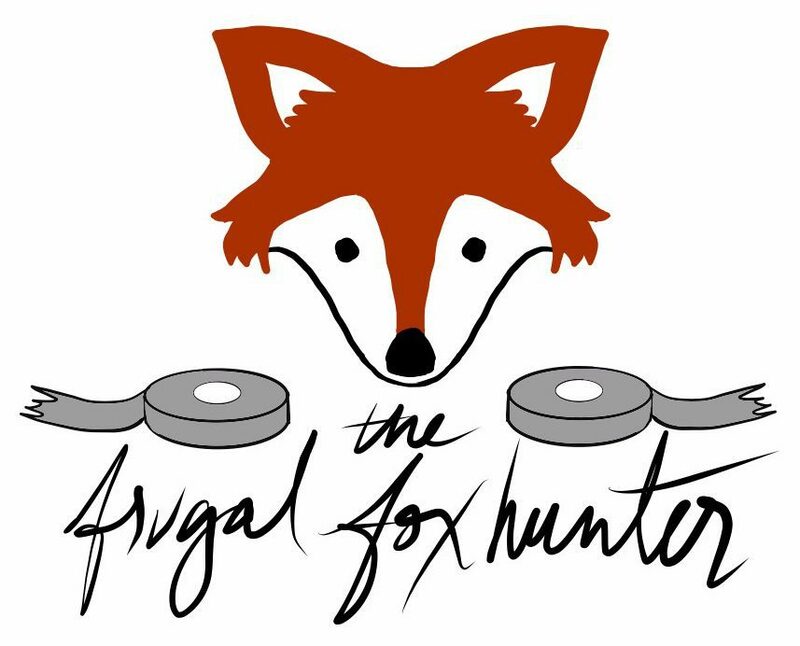 I can’t wait to see the differences between foxhunting where the sport originated, and where it emigrated to–my home near the nation’s capital. And of course, opinions toward hunting are very polarizing in the U.K. with class struggles and hunt saboteurs. It’s a once-in-a-lifetime experience. But then again, in 2013 when I had my first hunting experience with Old Dominion, I thought it was a once-in-a-lifetime experience too. And look what happened.